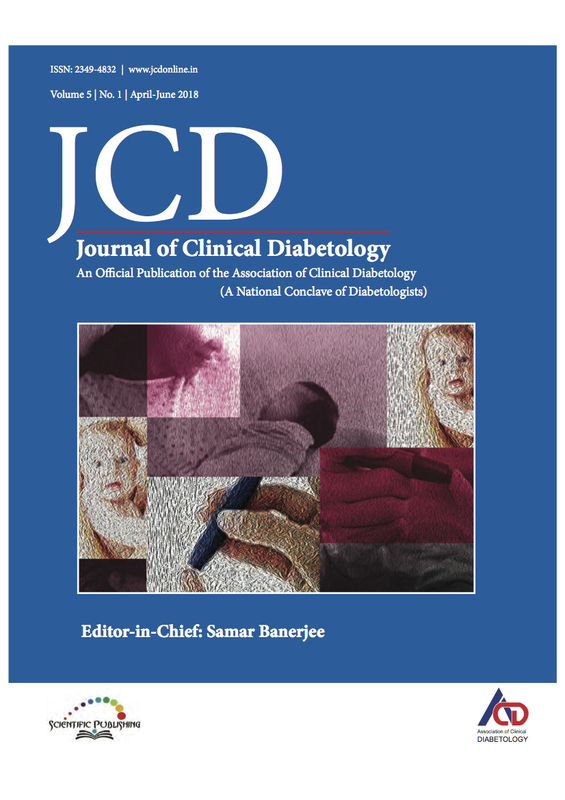 Hyperglycemia in pregnancy includes both pregestational diabetes mellitus and gestational diabetes mellitus (GDM) and this article deals with the latter. GDM is defined as carbohydrate intolearance with onset or recognition during pregnancy. Women diagnosed to have GDM are at increased risk of future diabetes predominantly type 2 diabetes mellitus (DM) as are their children. Thus, GDM offers an important opportunity for the development, testing, and implementation of clinical strategies for diabetes prevention. Diabetes is one of the most prevalent diseases in the world and in recent years these prevalence rates are increasing. 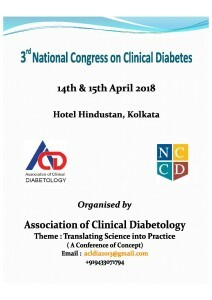 This is extremely relevant in the Indian scenario as the 6th edition of The World Diabetes Atlas estimated that over 65 million Indians are affected with diabetes mellitus in 2013; a 103% rise compared to their 2001 estimate of 32 million. 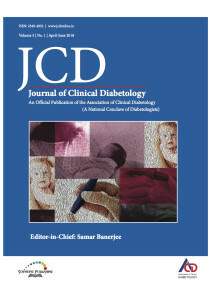 Among these, there is a population of special importance, that is, women of child-bearing age, as hyperglycemia during pregnancy either due overt (pre-pregnancy) diabetes or gestational diabetes not only has a significant effect on maternal and fetal outcome but also has a far-reaching and long-term effect on the lives of both mother and child. Insulin and OADs: When and How to Combine? microvascular and macrovascular complications of diabetes. In most diabetics who fail to achieve their glycemic targets with oral antidiabetic medications, shifting completely to insulin may be the only option. 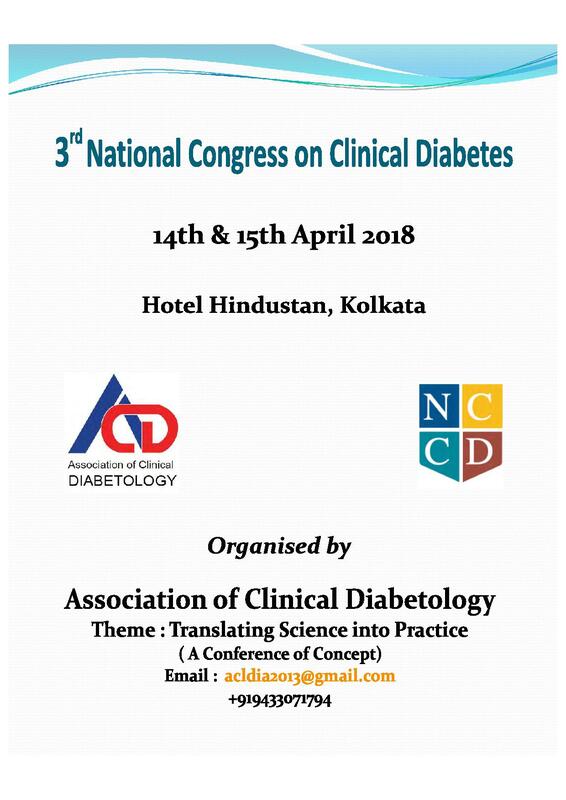 But in some patients there may be a role of combining insulin with oral antidiabetic agents as they may work synergistically thus reducing the dose of insulin needed and therefore its metabolic side effects and the cost of medication.